Computer based multilingual foreign text language input and machine translation software for many languages: bi-directional, web pages, chat, email, Microsoft Word, Excel, PowerPoint, Internet Explorer, Firefox integration, technical & user dictionaries etc. Windows PC Multilingual Translation software (LEC and Systran now Microsoft Windows Vista compatible) languages include: Asian, European, Eastern European, Middle Eastern, English to & from Arabic, Brazilian, Chinese, Dutch, Farsi, French, German, Hebrew, Italian, Japanese, Korean, Persian, Polish, Portuguese, Romanian, Russian, Spanish, Swedish, Turkish, Ukrainian and many more with varying levels of quality and technical dictionaries. Also Advanced interactive software Word/Phrase dictionaries in dozens more languages including Bosnian, Bulgarian, Croatian, Danish, Greek, Hebrew, Hungarian, Icelandic, Norwegian, Romanian, Serbian, Slovenian and more. 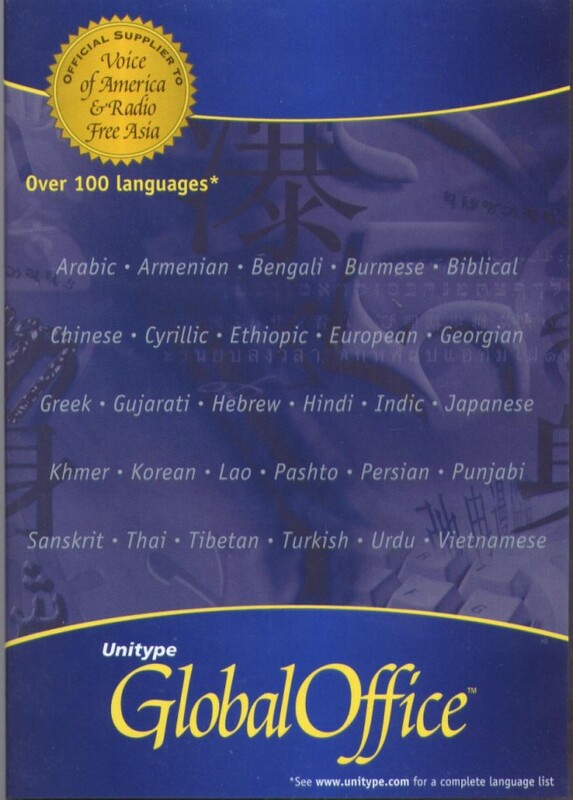 See also our language learning software section. Machine translation software continues to improve and whilst being an economical alternative to human translation services it is no substitute without good training in use, and the observation of simple rules such as inputting plain rather than colloquial idiomatic English in the first instance. Also many users do not realise the simple right click facility in many of the programs offering alternative translations. Read more about computer based document translation issues or enquire about on-site training. Other articles about multilingual translation software. You can use the drop down list to the left, browse this page, or go to the list on the Order Form to place a secure web order. This package has the main European languages: English to/from French, German, Italian, Portuguese, Spanish and also Russian. 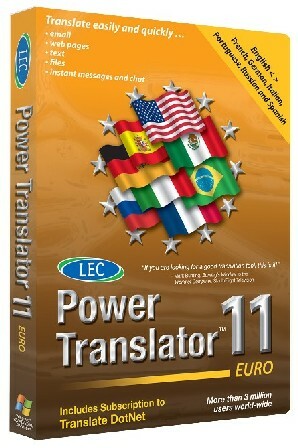 This is our most popular translation software, due to performance as well as its price. An excellent product now including batch file translation, Word, Excel, PowerPoint, Outlook and Internet Explorer and now Mozilla Firefox add ins and improved grammar and dictionary tools. Support for Microsoft Office 2007 and Windows Vista. This package has the main European languages: English to/from French, German, Italian, Portuguese, Spanish and also Russian and more including Chinese, Dutch, Japanese, Korean, Polish & Ukrainian. 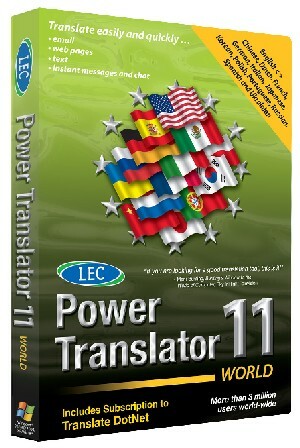 This is our most popular translation software, due to performance as well as its price. An excellent product including Internet Explorer and now Mozilla Firefox add ins. Support for Windows Vista. This package has the main European languages: English to/from French, German, Italian, Portuguese, Spanish and also Russian and more including Chinese, Dutch, Japanese, Korean, Polish & Ukrainian, in total 21 languages. The best replacement product for Universal Translator and may times better quality and dictionary sizes. An excellent product including Internet Explorer and now Mozilla Firefox add ins. Support for Windows Vista. Use Microsoft Office to add text entry in 100 different languages with this enhancement product. Start typing in Chinese, Japanese, Korean, Arabic, Persian, Hebrew, Indic, SE Asian, Central Asian, E/W/Central European, Cyrillic. 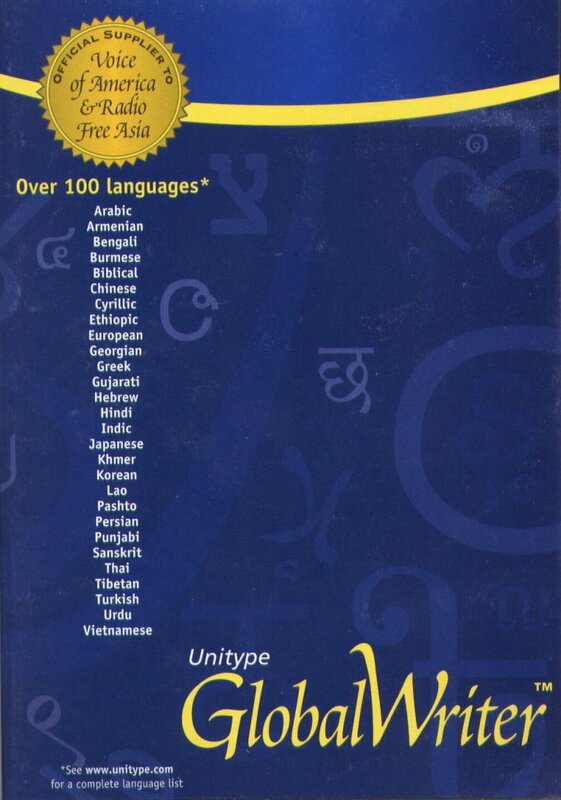 Over 75 languages included, hundreds of fonts. Word Processor not a translation program. With 165 different languages available, input text in any language including right to left Arabic, Farsi, Urdu and Hebrew. 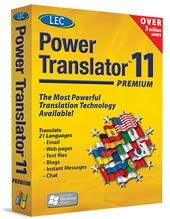 160+ language multilingual, advanced featured, utility allowing foreign language text input to word processors, spreadsheets, databases, DTP programs etc.